You can attend a great concert with singers such as DADJU, VEGEDREAM, BLACK M, KEBLACK, FRANGLISH, STILL FRESH, S.PRI NOIR and ABOU DEBEING. 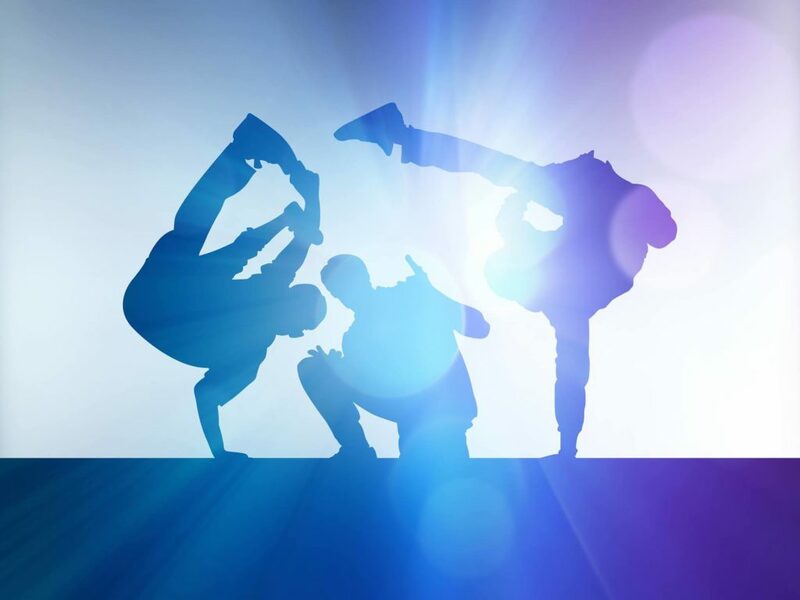 Dancers will make you relive the evolution of Hip Hop from mime to breakdance. Attend a great parade of hip-hop sounds, with Disney characters and Dancers! Enjoy an incredible experience with a temporary makeover of the Tower of Terror: great graffiti artists will use the walls of the Tower for a beautiful street art performance! With your Pass 2 nights ticket, you will attend the above list, but above all 2 concerts with different artists! The event will start at 8pm on June 7 and 8, 2019 from 8pm to 2am, and will be accessible upon presentation of a bracelet in exchange for your valid ticket. Reserve your tickets here !